The 20-year-old cyclist killed by a hit and run driver is being remembered as a “brilliant friend” with an infectious smile. 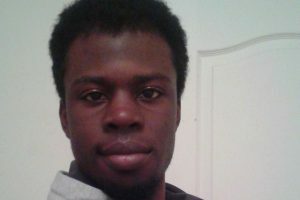 Daunte Thompson-Bruce was struck and killed on Ninth Line near Bethesda Sideroad in Whitchurch-Stouffville on May 22. 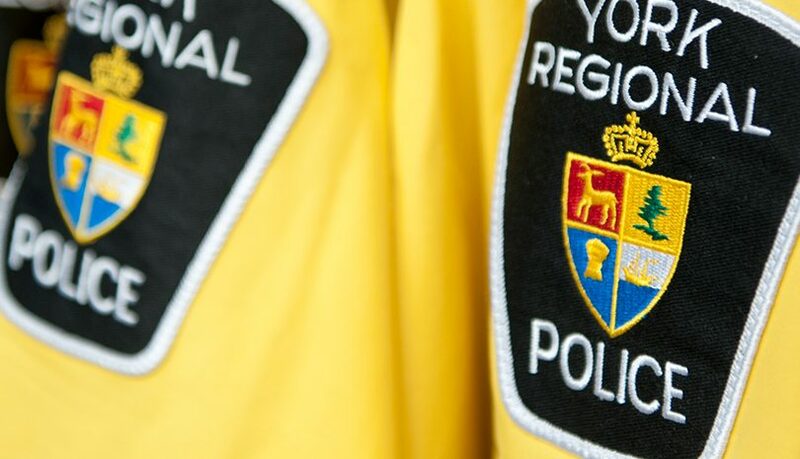 York Regional Police responded to a call at about 6 a.m. after a passerby noticed the cyclist on the roadside. The vehicle that struck Thompson-Bruce didn’t remain on scene and that’s where the Seneca College student succumbed to his injuries. His parents, Felicia Thompson and Dwayne Bruce, learned of their son’s death while celebrating his younger brother’s birthday. They stood together at a news conference at police headquarters on May 23 and urged the driver to come forward. “Throughout high school, he ran track, that was his passion,” Thompson said. “He always said it made him feel free.” According to his LinkedIn profile, Thompson-Bruce previously worked at Dollarama and Ressor Farm Market. A GoFundMe page was established to help cover funeral costs and raised nearly $11,000 within its first day. Many others echoed those sentiments. “Daunte, thank you for always smiling and spreading happiness,” another friend wrote. Investigators believe Thompson-Bruce was biking south on Ninth Line between 2 and 6 a.m. when he was struck by a vehicle. According to reports, evidence collected points to the car also travelling southbound. Police are asking anyone in the area between 2 and 6 a.m. who might have seen the cyclist or those aware of a vehicle with fresh damage to contact the Major Collision Investigation Unit at 1-866-876-5423, ext. 7704; Crime Stoppers, anonymously, at 1-800-222-TIPS; or leave an anonymous tip online at 1800222tips.com.